When you booking the tibet tour with tibetanstravel tour operator ,please according to following steps to booking the Tibet tour with us ,Thank you! Step 2: By E-mail determine your tour program and cost with our tour operator. Then sign the tour contract with our tour operator by mail or fax. 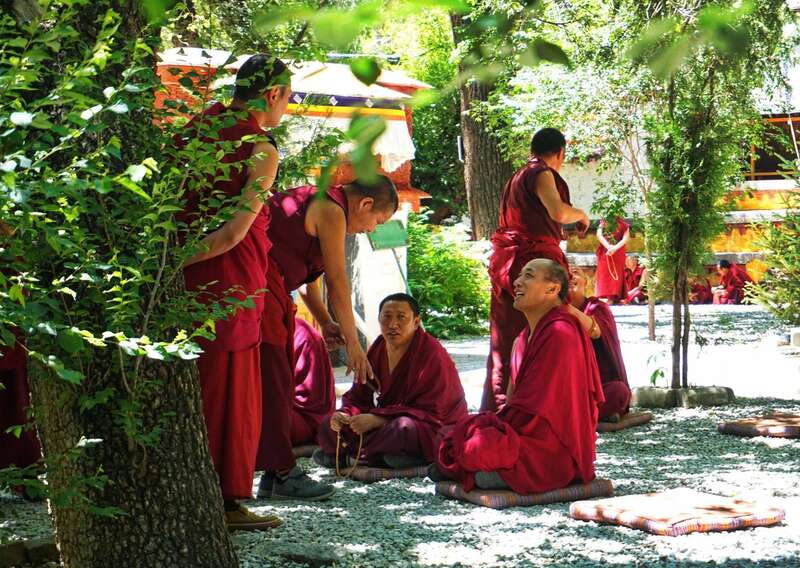 Final submit our website Book now form to complete your information for booking the Tibet tour with our tour operator. 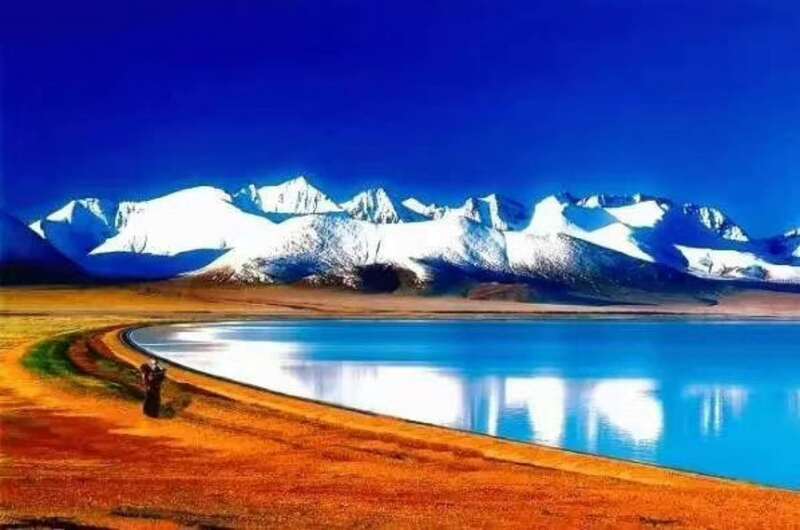 Step 3: Click our website Tibet tourBooking conditionPage .Read our booking requirement terms to known what you need offer your personal information to us at least 21days prior to your departure for application the Tibet tour permit. Step 4: Prepaid deposit about 20% amount of your tour fee in our bank account No as we have mention you in our website How to Payment information page to secure your booking. And send as money order scan by mail or fax as we have mention you our company contact information. And by mail discussion with our tour operator about balance money payment way of the Tour cost. Step 5:By mail inform us your arrival china or Nepal date and flight detail. 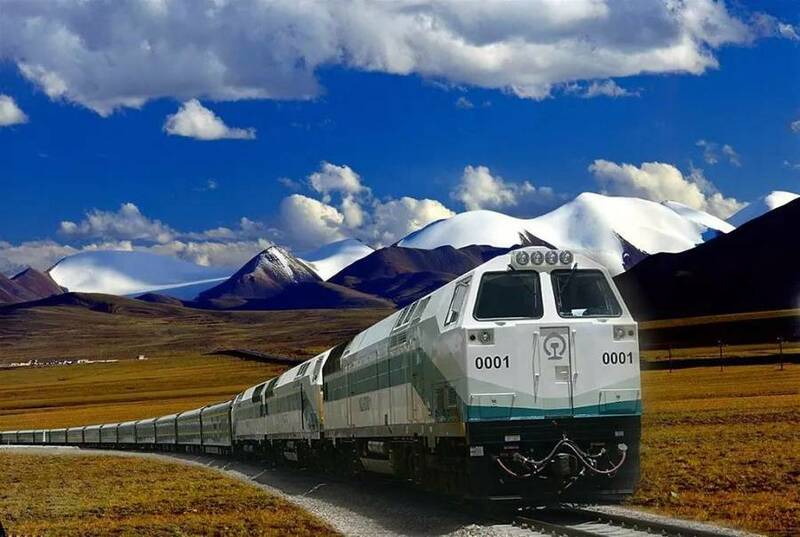 That for we arrangement you the air ticket or train ticket for you from China or Nepal to entry Tibet. 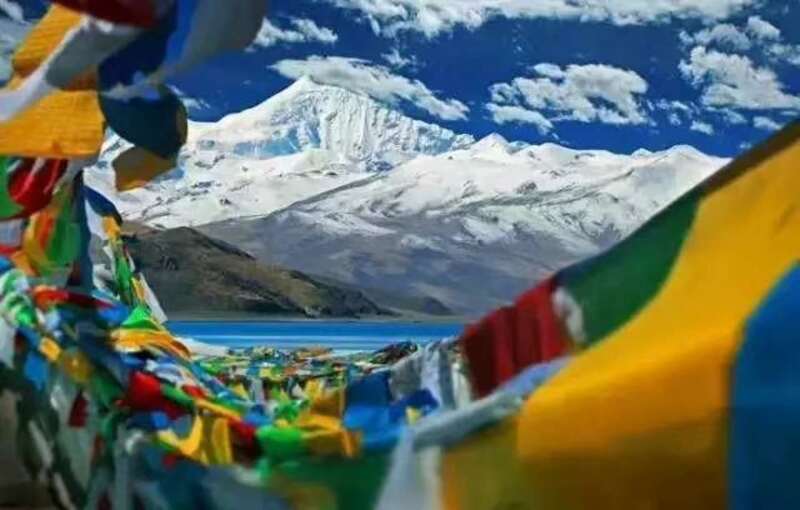 Step 7: Before your start the trip to Tibet click our website Tibet tour informationpage to know our Tibet travel notes as climate and temperature information. 9 payment receipt go to bank of China to get your payment from your credit card issuing bank . we receive your payment receiption we will start operate the tour for you as we reservation the hotel and Tour guide , Vehicle, train or air ticket for you .and send the tour countract with tour voucher to you prior to your departure. that request, you can easily log in your Paypal account to make payment.